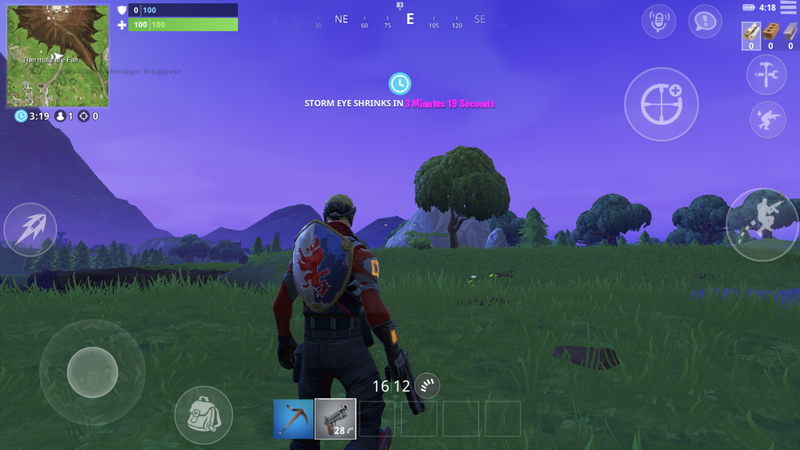 In a blog post today, Epic Games announced that Fortnite mobile players now have the ability to customize the game’s HUD using a blueprint. Players have been asking for this since Fortnite mobile’s release. The post also said that, soon, Fortnite mobile will have its own voice chat and—thankfully—come to Android this summer.